This small hotel offers a unique combination of modern comfort in charming, traditional settings. The Belgian owners will make your stay an unforgettable experience, with their very personal service and warm and authentic hospitality. 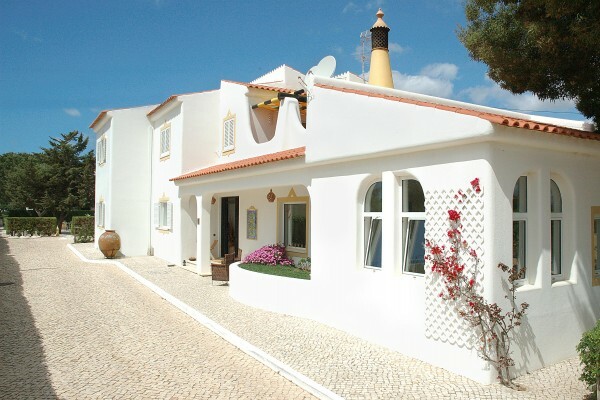 Ideally situated in the heart of the Algarve, you will find Casa Bela Moura, between the little hamlet of Porches and the coastal town of Armação de Pêra. 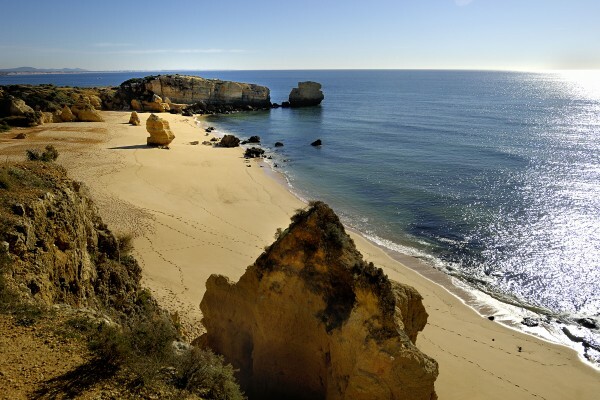 Within a stone´s throw of the most beautiful beaches of Senhora da Rocha - with its small whitewashed chapel, sitting high on the cliffs that reach into the sea - and the endless beach of Armação de Pêra, from where the fishermen still set of to sea each day. Feel at home, enjoying an impeccable service in a friendly atmosphere. Here you are not just another room number !! We hope to welcome you soon to Casa Bela Moura. Did you stay in Casa Bela Moura - charming hotel? Let us know what you thought about it and help others to make the right choice! 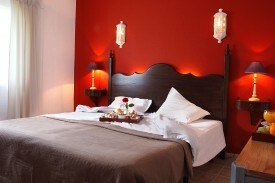 * I confirm having stayed in Casa Bela Moura - charming hotel. 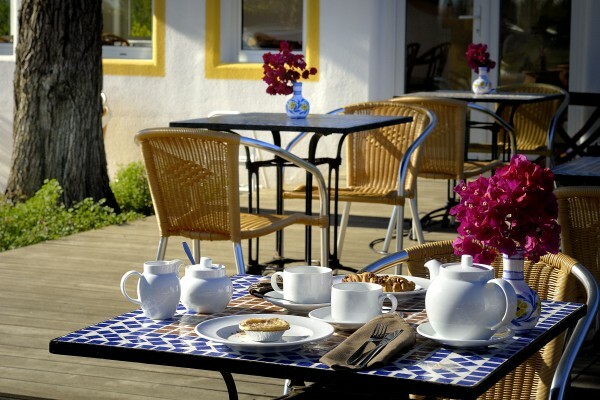 Find other charming hotels in Porches or all charming hotels in Algarve.